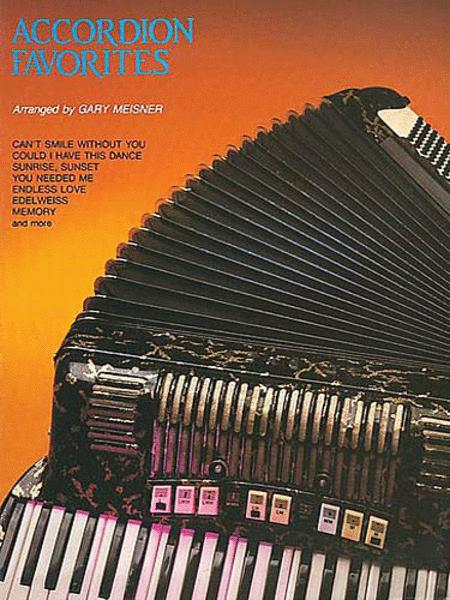 17 favorites arranged for accordion, including: Cabaret • Can't Help Falling in Love • Can't Smile Without You • Could I Have This Dance • Don't Cry Out Loud (We Don't Cry Out Loud) • Edelweiss • Endless Love • Green Green Grass of Home • King of the Road • Love Me Tender • Memory • More (Ti Guardero' Nel Cuore) • People • Smoky Mountain Rain • Song Sung Blue • Sunrise, Sunset • You Needed Me. music I was looking for. in a wonderfully clear manner that is easy to follow. 29 of 64 people found this review helpful. 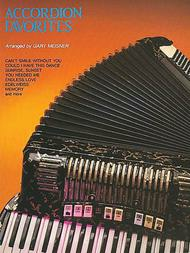 May 17, 2007 accordion music goes to Holland! I purchased the accordion books to take to friends in the Netherlands who are good accordion players. They were thrilled with the American songs and found them easy to play from these books!